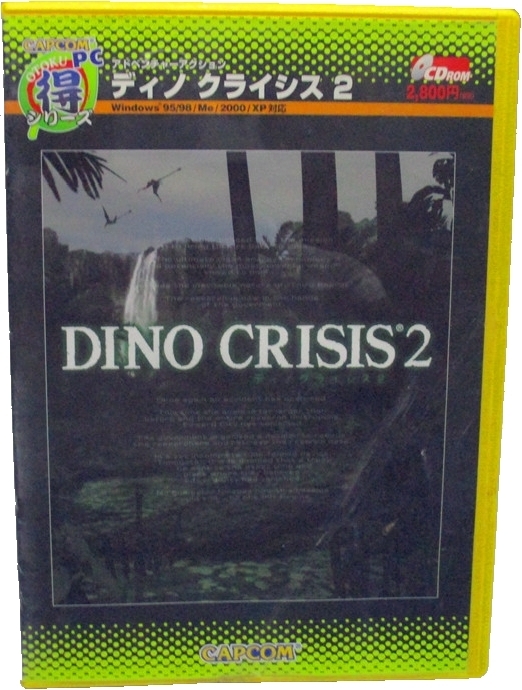 The Japanese budget edition came in a yellow DVD case. A manual was included. Thanks to Taobao (image 1).